Dr. George W. Robertson is the Senior Pastor of First Presbyterian Church of Augusta, Georgia, where he has served since July, 2005. He earned his baccalaureate degree from Covenant College in Lookout Mountain, Georgia, his Master in Divinity and Master in Theology degrees from Covenant Theological Seminary in St. Louis, Missouri, and his Doctor of Philosophy degree in Historical and Theological Studies from Westminster Theological Seminary in Philadelphia, Pennsylvania. Dr. Robertson formerly served as pastor of Covenant Presbyterian Church in St. Louis and as lecturer/adjunct professor of Practical Theology at Covenant Theological Seminary. He currently serves as Adjunct Professor of Worship and Preaching at Erskine Theological Seminary. He is a former Trustee Advisor and Vice-Chairman of the Board of Trustees at Covenant College. He currently serves as a council member for the Gospel Coalition. He was elected as Moderator for the 2016 General Assembly of the Presbyterian Church in America. 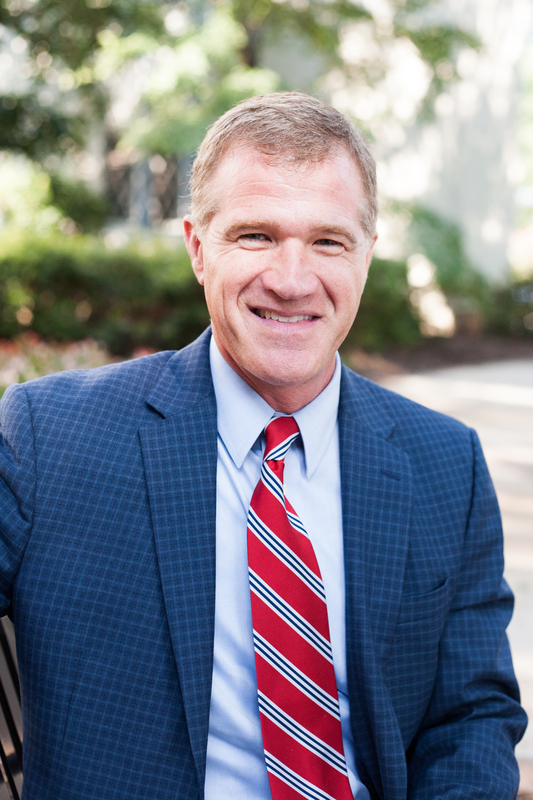 Dr. Robertson is the author of several Bible studies including Deuteronomy—More Grace, More Love: Living in Covenant with God; Responding to Grace (James); Dearly Beloved (1, 2, 3, John); The Gospel According to the Ten Commandments; Christ, the Conquering Lamb (Luke); and Acts: The Church the Trinity Built, all published by the PCA Committee on Discipleship Ministries. He has also written Am I Called and What Is Evangelism? for P & R Publishers. He wrote the study notes for Psalms 1-100 for the Gospel Transformation Bible, published by Crossway in October 2013. Dr. Robertson and his wife, Jackie, have four children. Registration is now booked. 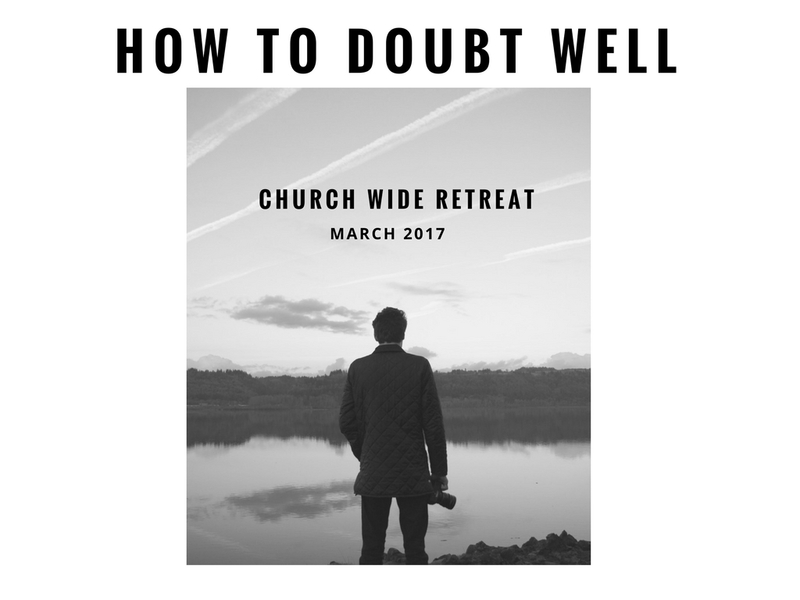 Please contact justin@citylifeboston.org to sign up for the waiting list. To request a scholarship, please go here to fill out a scholarship request form or contact Justin Ruddy (justin@citylifeboston.org). Volunteers for Children’s Ministry may request scholarships by contacting Daniel Paik (daniel@citylifeboston.org). If interested in volunteering please fill out this form. University Ministry students may request scholarships by contacting Andrew Kerhoulas (andrew@citylifeboston.org). · Dinner on Friday, March 24 will not be provided. Please plan accordingly. 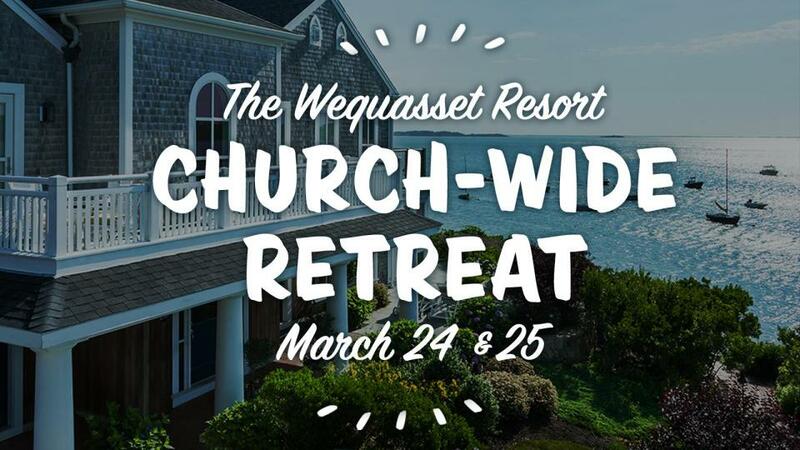 · All meals on Saturday will be provided by Wequassett Resort. · No refunds AFTER March 10. Thank you for your understanding. · Rev. 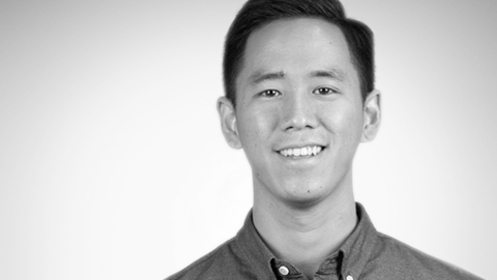 George Robertson will be preaching at the 10:30 service at the Boston campus on Sunday, March 26.